See all of the cards in the Commander 2018 set here. 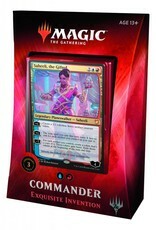 Commander is a unique and exciting way to play multiplayer Magic, featuring lots of legendary creatures and big, game-changing spells. 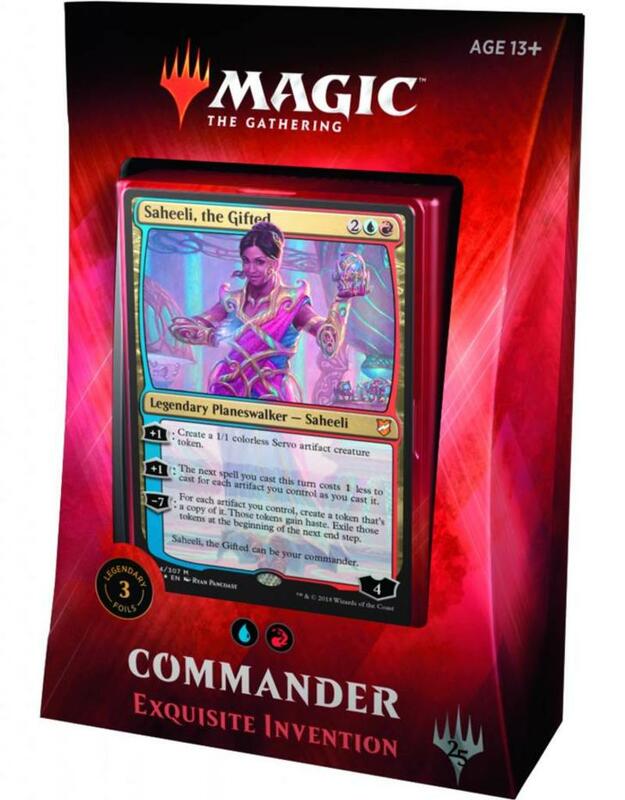 Your deck is built around a single legendary creature (the "commander," which can be cast multiple times), and can use only cards within that creature's color idenity. A Commander deck must be exactly 100 cards, and can't contain more than one copy of any card other than basic lands, making it a fun challenge for a creative deck builder. Play in a multiplayer free-for-all and maximize your commander's strengths to make sure you're the last one standing!